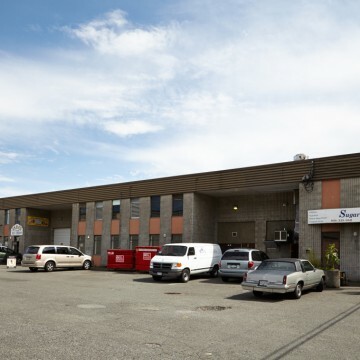 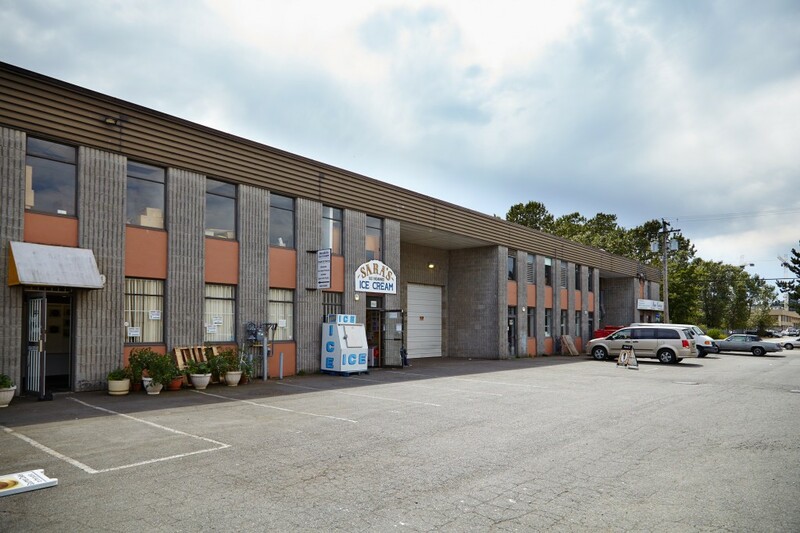 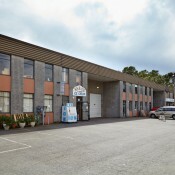 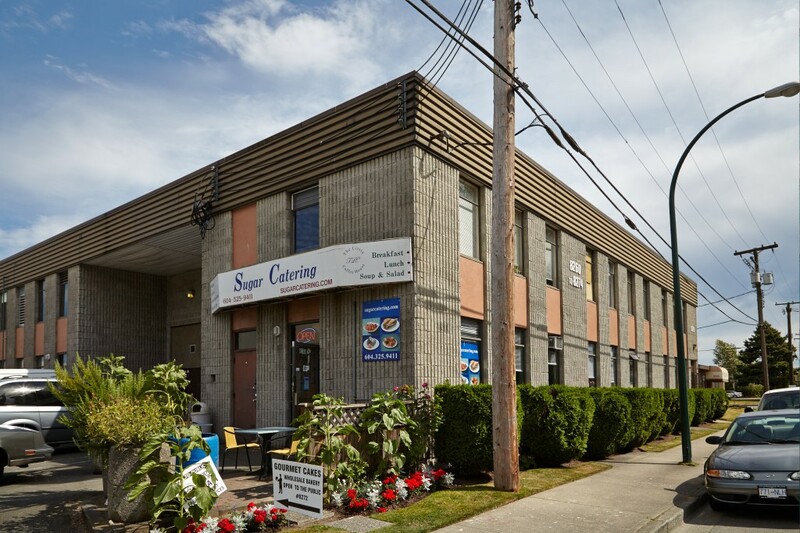 Vancouver Warehouse/Office Space for Lease. 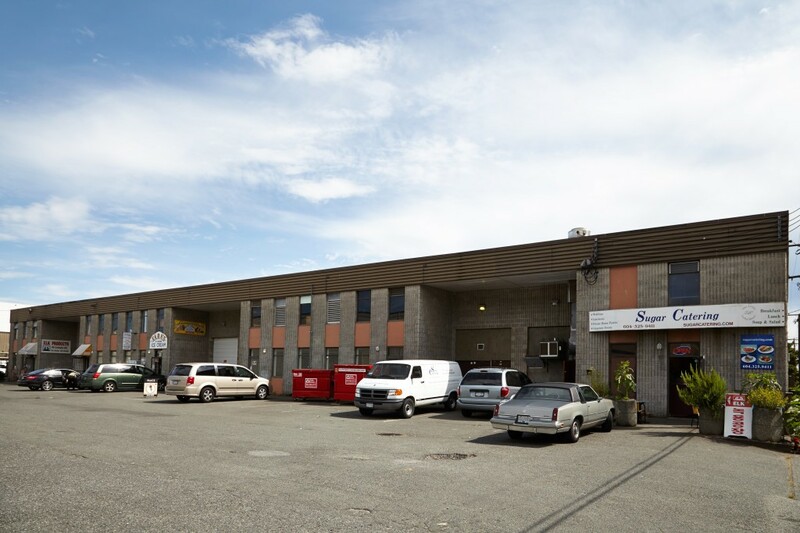 Quality Warehouse/Office space professionally managed by Porte Commercial. 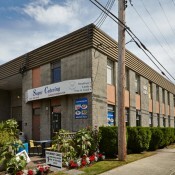 8260 – 8275 Manitoba St., Vancouver BC.